We’re excited to announce that Malala Yousafzai will be speaking at The Art of Leadership for Women in Vancouver on April 5th, 2019. 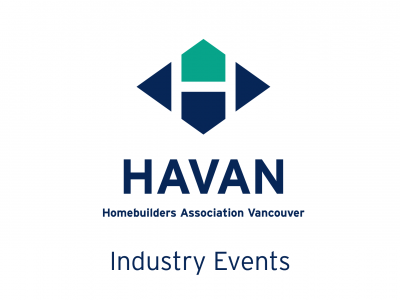 HAVAN members REGISTER ONLINE using code GVHBA33 and receive a $100 discount per pass when registering before February 1st, 2019. We encourage women working for GHVBA member companies, from all departments, and in all stages in your careers, to join us for this day of inspiration and empowerment.